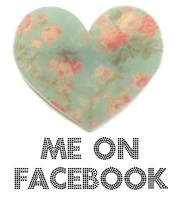 Hello Girls ! 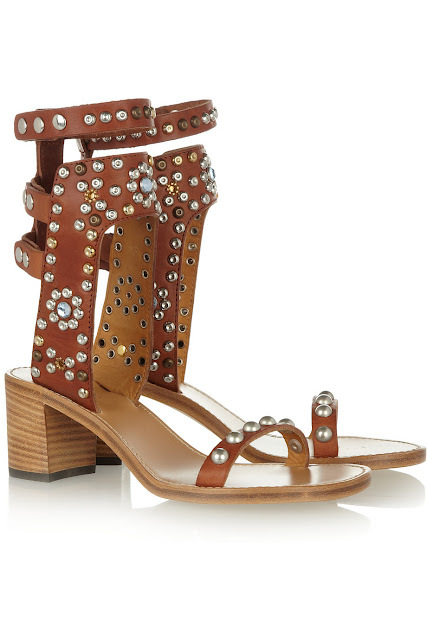 I've been looking for sandals for this summer and I think I found the statement piece from Isabel Marant :) . Yesterday I went to Barneys and There they were ... waiting for mama ! Every season Isabel Marant always makes the must-have items or special pieces that makes us want to keep buying... 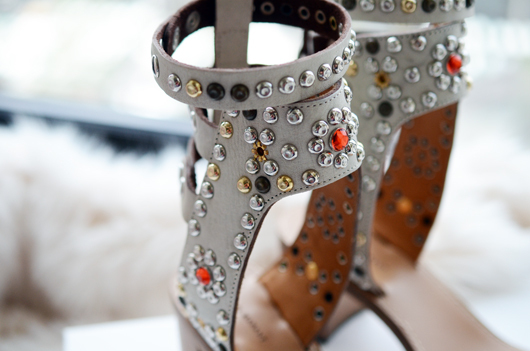 I've choose my favorite color, Tan in the end and I think the studs and rhinestones stand out more . Now I have to wait for the perfect sunny day so I can wear these babies !